This fascinating and beautifully illustrated little history is a celebration of the English country church - and a passionate plea for its preservation. 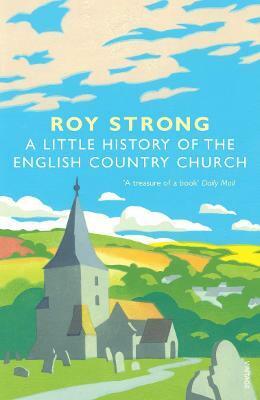 In his engaging account Roy Strong tells the dramatic story of the English parish church, from the first temporary buildings erected in Anglo-Saxon times to its uncertain future in the twenty-first century. 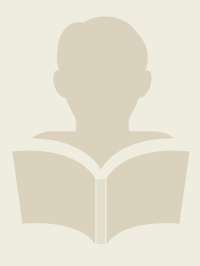 From the arrival of the missionaries from Ireland and Rome, who erected crosses in the country to mark the places where they preached, to the beautiful architecture and rich spirituality of medieval Catholicism; from the cataclysm of the Reformation, which replaced the splendour of ritual with the preaching of the Word, to the age of the 'squarson', the gentrified cleric we meet in the novels of Jane Austen: Roy Strong takes us on a journey - historical, social and spiritual - to explore what men and women experienced through the age when they went to church on Sunday.